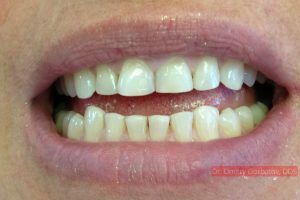 Cosmetic Tooth Reshaping is the easy way to improve your smile by conservative polishing your teeth which gives you more pleasurable looking smile just in one visit without any anesthesia. Also known as dental contouring, tooth reshaping is a cosmetic dentistry procedure that involves the careful removal of tooth enamel. By doing this, a patient’s tooth can be reshaped, improving its length, size, and overall fit/alignment in a smile. The most common method of tooth reshaping involves the use of a special dental drill or hard-tissue dental laser. These are used to carefully remove part of the enamel layer of the tooth and alter the tooth’s shape in the process. Abrasive strips may also be used to help smooth out the tooth structure and tooth surface in order to achieve ideal results. 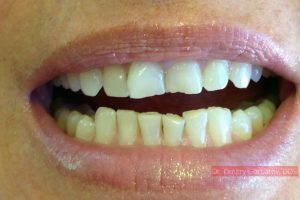 To reshape a tooth by adding structure to it rather than taking it away, dentists may consider the use of dental bonding or porcelain veneers. 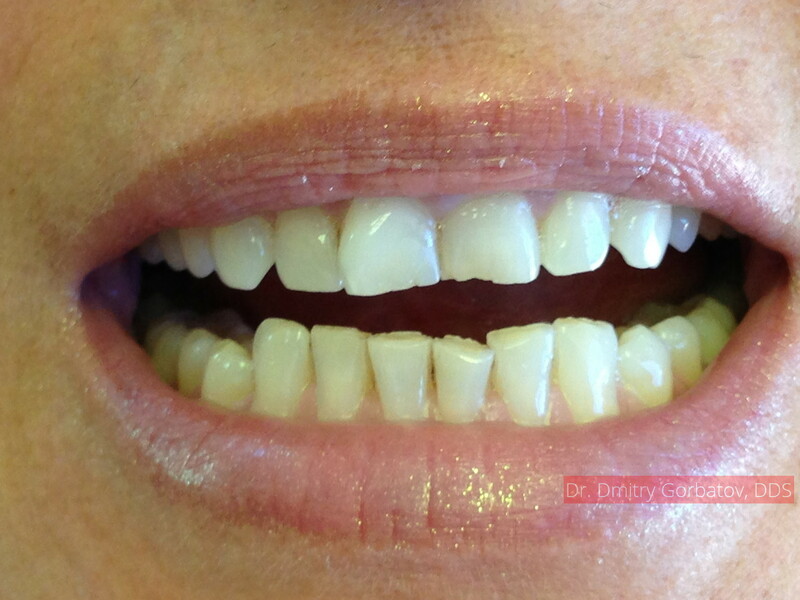 These options mask imperfections of the teeth and make smiles look perfect and pristine. 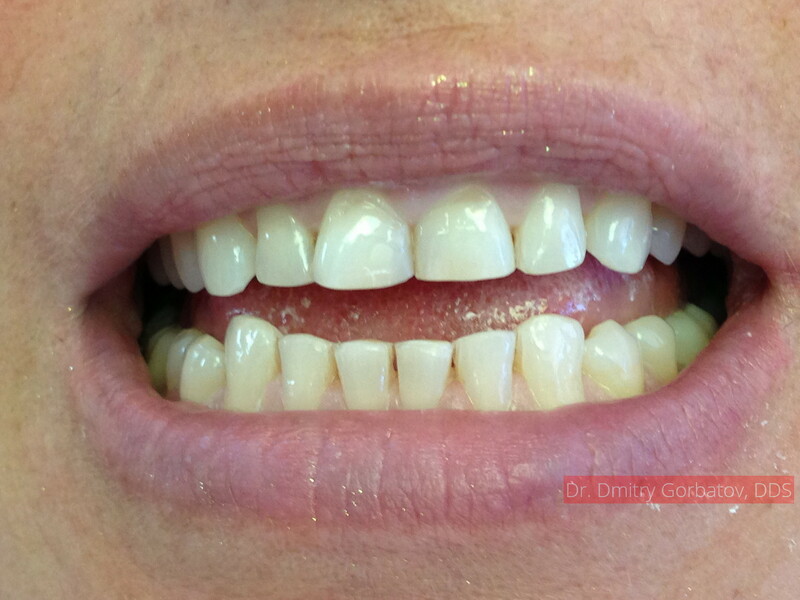 It’s not uncommon for dentists to combine the use of bonding and/or porcelain veneers with tooth reshaping. For major dental misalignment, the ideal option may be orthodontic care of some kind. This will shift the position of the teeth and also enhance a patient’s dental health in the process, leading to a more beautifully aligned smile and improved wellness.